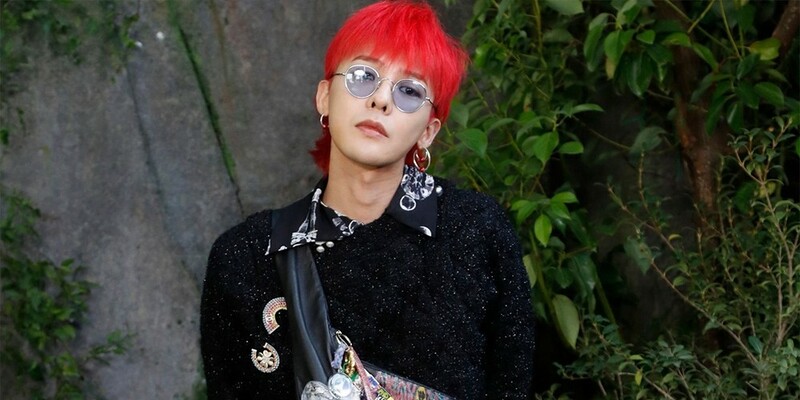 G-Dragon�has been accused of receiving preferential treatment. G-Dragon enlisted back on April 5th, and has already spent 20 days in the hospital. He visited the hospital 4 times, and has taken out 2 sick vacations both lasting 9 nights and 10 days each.�He was hospitalized for a bad ankle on the 19th, and took out a sick vacation for 10 days. He will be leaving the hospital on the 28th. However, the real problem is the hospital room he is using (according to Dispatch, buidling 3XX, room 3XX), which is a room specifically for colonels. Not even majors and lieutenants can use the rooms for colonels, and he is currently a private first-class. His room is fitted with AC, a fridge, and TV. The room for normal soldiers has none of the above.�Normally, visiting hours are limited from 11AM to 5PM. However, a soldier reported, "I've seen someone that looks like his manager after 5PM." When Dispatched approached the hospital and asked them how G-Dragon could be using the room for colonels, the hospital said, "We can only respond if you have submitted a request for coverage 3 days earlier, and we have conferred on the answer."